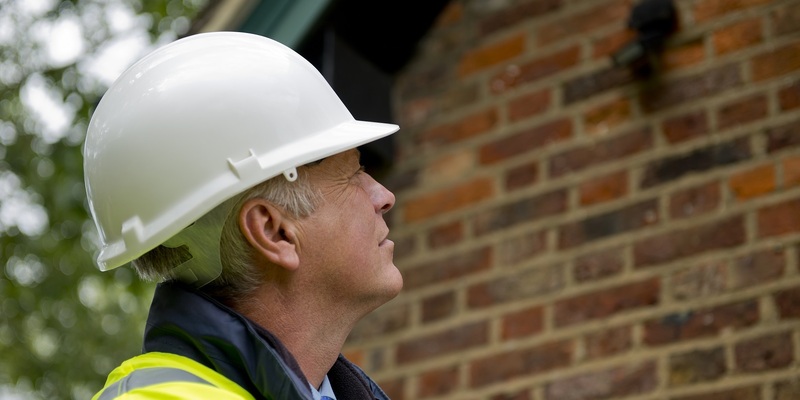 BASED IN BAILIFF BRIDGE, BRIGHOUSE, WE OFFER HOMEOWNERS AND BUSINESSES A COMPREHENSIVE AND EXCEPTIONALLY HIGH-QUALITY RANGE OF ASBESTOS SURVEYS, ADVICE AND ASBESTOS REMOVAL. With more than 15 years of industry experience, our surveyors have built a reputation for working to the highest standards and following strict guidelines in relation to HSG264 (the surveyors’ guide). 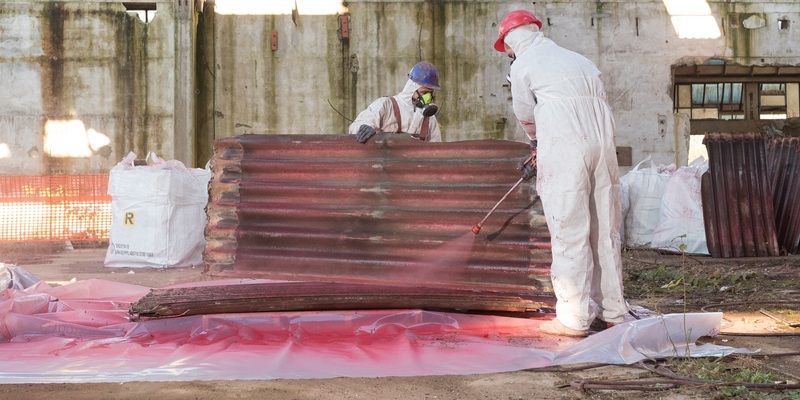 SAS Asbestos Services is an ever-growing asbestos removal company, providing domestic customers in the North and commercial clients throughout the UK with a friendly, professional approach. Our knowledgeable staff are dedicated to delivering a quality service concerning all types of asbestos as well as testing, sampling, and removal. What’s more, we also provide free advice on any queries or concerns you may have. 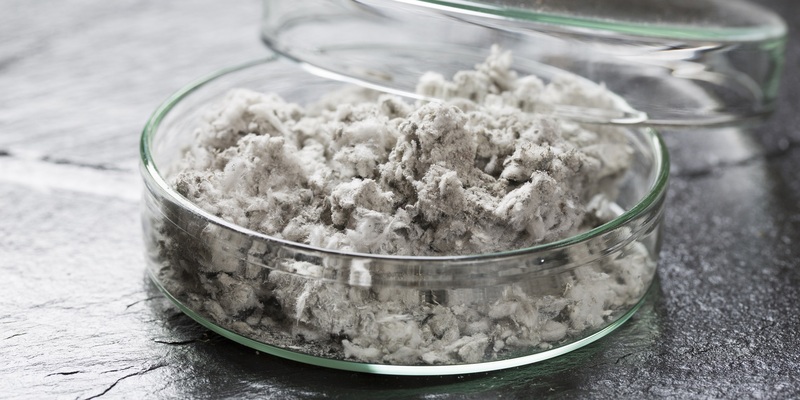 Although commonly used in building materials throughout the second half of the 20th century, asbestos has proven to be an extremely harmful substance. We have created an asbestos guide that covers what it is and the hazards it poses. I would highly recommend SAS who have done a professional job in removing the non-licensed asbestos from my project in Durham. Thank you for all the time and effort you have spent doing this and for providing an excellent service. We have a range of services available for you. Ranging from asbestos surveys, asbestos removal and asbestos sampling. We also have an asbestos consultation and management service. At SAS Asbestos Services, our team use more than 15 years of experience to provide a vast array of asbestos services, including asbestos testing, asbestos surveys, and asbestos removal.